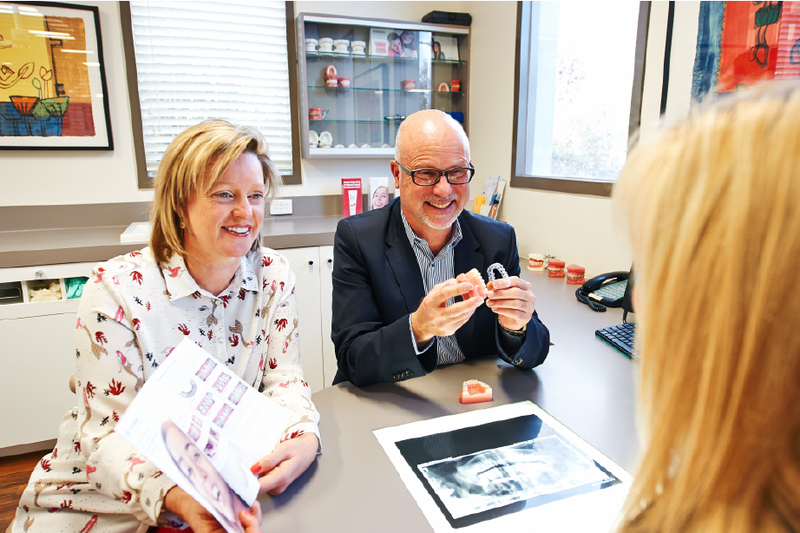 Rosie started with Melbourne Orthodontic Group way back in 1987 as a junior dental nurse! 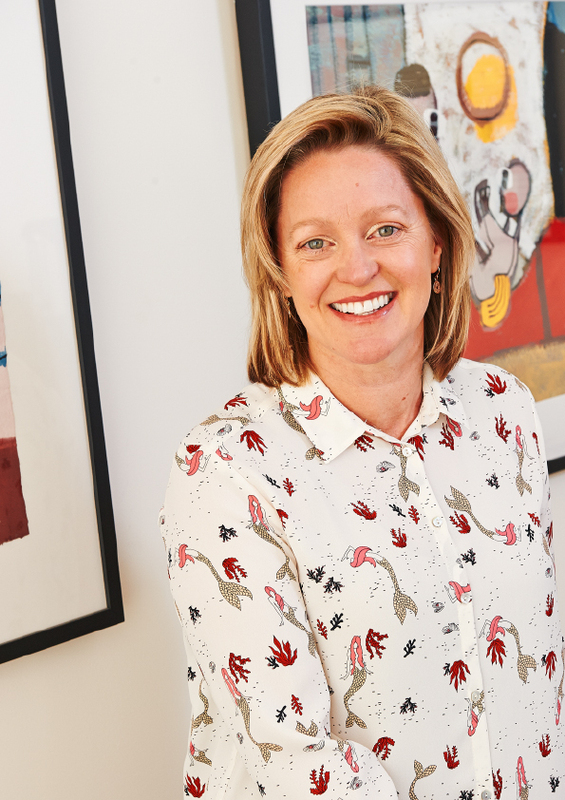 She initially worked as a dental assistant and then receptionist, before leaving in 1991 to study Dental Hygiene in Adelaide. She rejoined MOG in 1993 and also works in a general dental practice. She is passionate about her work, and we consider her to be the guru on preventive dental care. She is often found in the brushing stations at our practices motivating and educating many of our patients and staff. Rosie’s interests include hiking, scuba diving, skiing and more recently sailing catamarans. In her more quiet and reflective moments, she makes the best muffins and cakes imaginable and is a wealth of information on nutrition.